Jennifer Bullock Has Done It Again!! Wondering what services you need to buy a home in Wilmington NC? 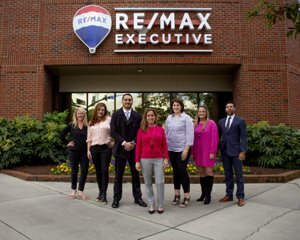 Thinking of Buying or Selling a Home in the Wilmington NC region? Jennifer Bullock is the Go To Agent for all your Real Estate needs! 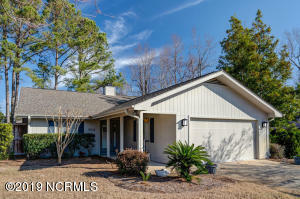 Looking for a Home Just Listed In Wilmington NC? You've found the right place! 1410 Bexley Drive is hot on the market and priced to sell fast! Why do you need a Real Estate Professional? -Think credit. Poor credit will make you a bigger risk in the Lender’s eyes. Make a point of paying all bills on time, all the time. -Consider taxes. Mortgage interest and property taxes are generally tax deductible. 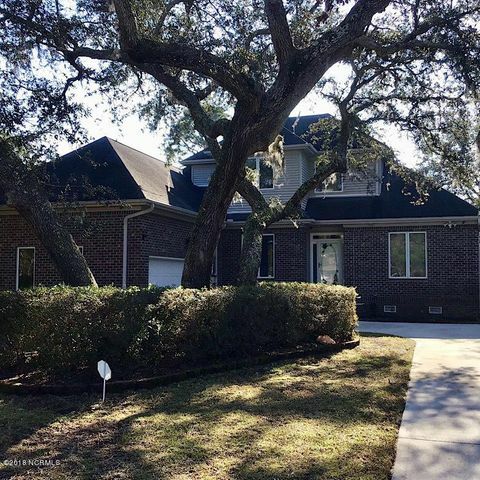 Are you searching for a Home For Sale in Wilmington NC? You’ve found the right place! 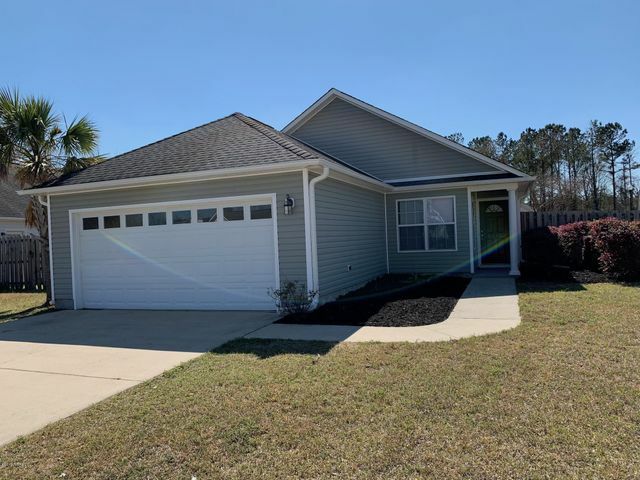 With currently 1,086 Homes For Sale in Wilmington NC you are bound to find the right home for you. Are you interested in buying a Condo or Townhouse in Wilmington NC? Then you have found the right place!